Another wonderful reason why you love the Silver Fork Family - Farm to Fork Eatery is now under new management - StockWild Kitchen!! Dylan and Heidi Stockman are lifelong culinary professionals. Dylan grew up in Washington State helping to tend to the family homestead and then learned to cook in the US Army. Heidi grew up steeped in restaurant culture with her family and has always been drawn to farming. Dylan and Heidi met in Seattle and have been growing, cooking and serving together ever since. 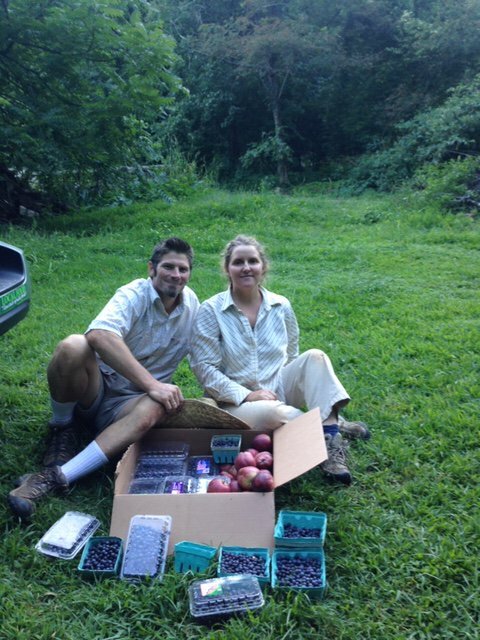 Their focus has always been in local, seasonal, community food sourcing. 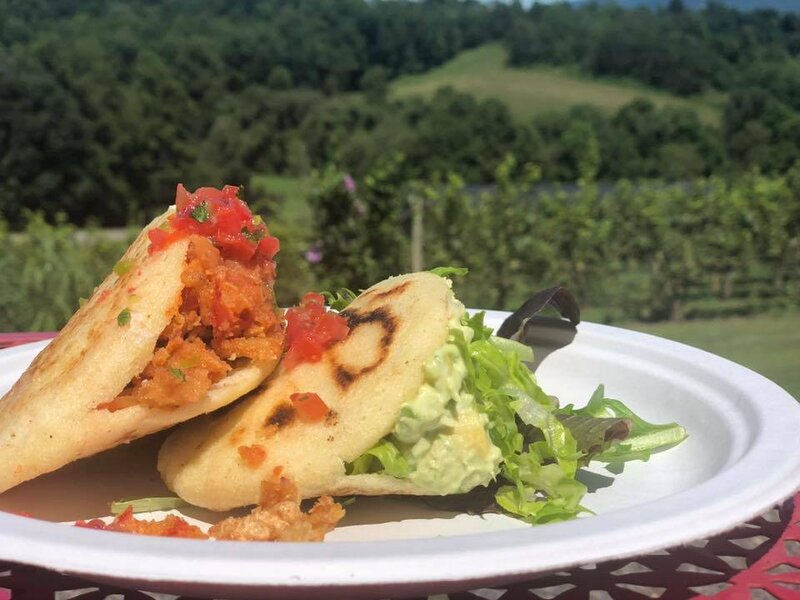 They offer their own unique combination of fresh flavors while focusing on organically or locally sourced produce, breads and cheeses. 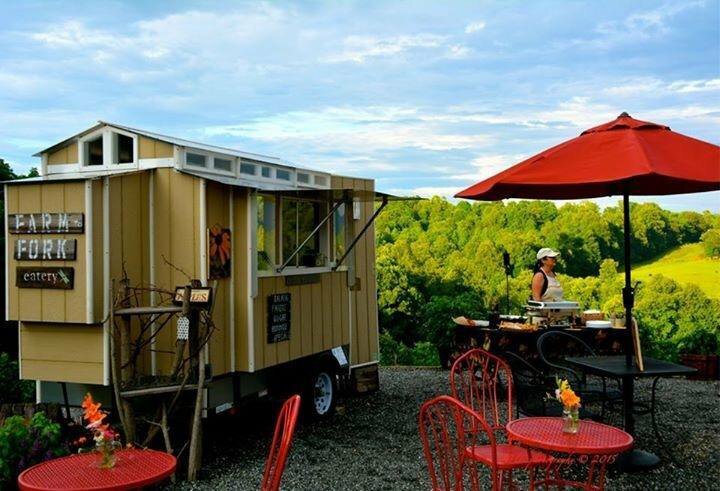 Thoughtfully paired with Silver Fork wines, they offers an assortment of salads and sandwiches that are all made to order. 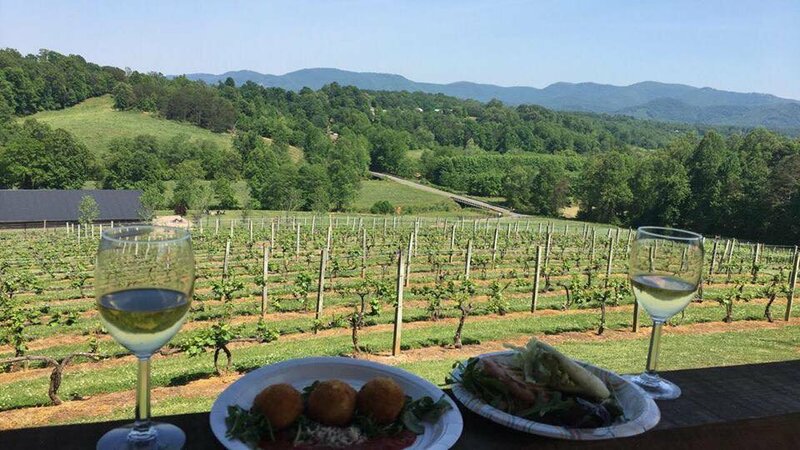 Just another delicious reason to spend an afternoon here at Silver Fork Winery! Catering options also available - inquire below. Gluten free and vegan options also available. Thank you for your interest in StockWild Kitchen catering. Please provide me the following information so I can better understand your event and needs.